For years many people have been wondering about what seems to be an increase in tumors, digestive disorders, and other chronic health problems in their pets before they reach old age. Does the low quality of pet food play a role in this epidemic? According to a new report from one of America’s top health watchdog groups, that answer could be yes. 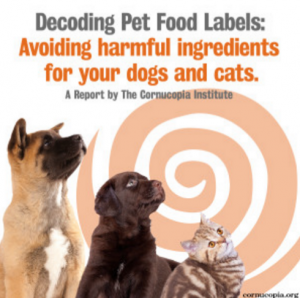 The Cornucopia Institute, a non-profit that investigates farming and food issues, has released a lengthy informational new report about the shocking ingredients used in most commercial pet food products. The ingredients to avoid at all costs in the highly-processed commercial pet food include GMOs, chemicals, and some animal byproducts. Considering that many of the health problems pet owners are seeing in their animals seem to mirror numerous studies on animals fed GMOs and pesticide-laden foods, it’s fair to wonder if these pet foods may be to blame. “The label of a pet food or specialty pet food which is intended for all life stages of the pet or specialty pet may include an unqualified claim, either directly or indirectly,” according to The Cornucopia. Labels therefore do not mean a thing. Whether the label claims the food is “healthy,” “GMO-free” or “natural” – the claim does not have to have any scientific proof. To read the labeling guide is not free, AAFCO charges $125 for a printed copy with no online viewing option. “Though pet foods can test to be GMO-free, this does not mean that the meat animals were fed GMO-free grain throughout their life,” states the report. 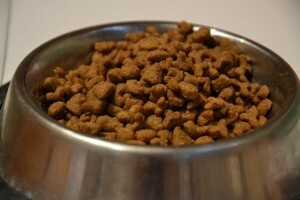 Many pet food brands use one or more fillers made from corn, soybean and grains. These ingredients are often GMOs. Many companies advertise that they are GMO-free but were using GMO ingredients to feed the cattle. 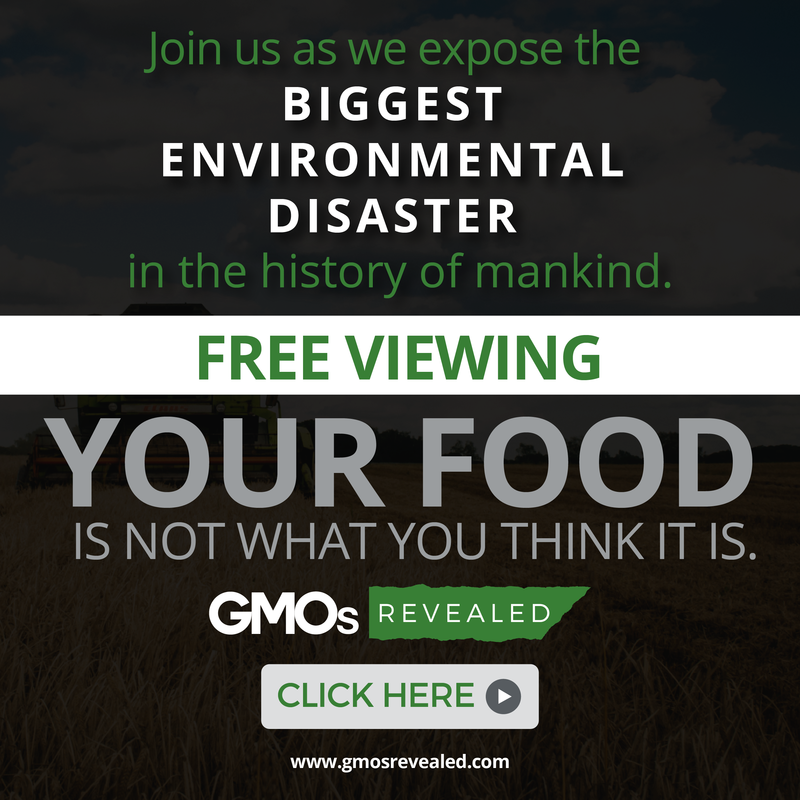 As it was reported with labeling, claims such as “GMO-free” rarely mean anything. Only a USDA organic label shows that there are no GMOs used in the ingredients and also that GMOs were not used to feed the animals used for animal byproducts. 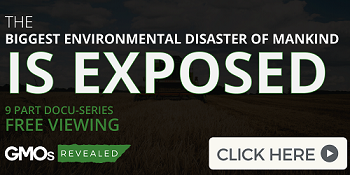 (Though with the recent USDA fraud scandal, this is a labeling right we need to protect in the future). “We now know that, based on peer-reviewed, published research, food-grade carrageenan is a potent inflammatory agent that can cause colitis, irritable bowel syndrome, inflammatory bowel disease, and even cancer,” states the report. Carrageenan is an additive used as emulsifier, stabilizer, and thickener, according to The Cornucopia. The research shows that carrageenan is linked to intestinal inflammation, which may even lead to cancer. Unfortunately, more than 70% of canned pet food contains carrageenan, and it is found even in “premium”, USDA organic, and prescription pet food. To make pet food last as long as 25 years on the shelf, multiple preservatives have been approved for use, including butylated hydroxyanisole (BHA) and butylated hydroxytoluene (BHT), propyl gallate, propylene glycol, and ethoxyquin. 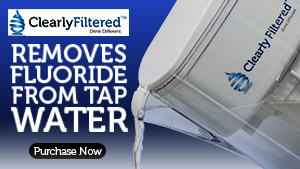 BHA and BHT are carcinogens, according to the National Institutes of Health (NIH). 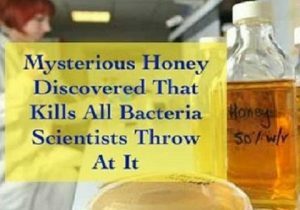 Ethoxyquin, created by the Monsanto Company, has been linked to the damage of the liver, kidney and thyroid, as well as allergic reactions, reproductive issues, embryonic mutations, and carcinogenic effects, according to the report. “The pet food canning industry utilizes non-decomposed animal and marine tissues from various sources. These include products of the rendering industry such as various meat, poultry, and bone meals; meat scraps and offal from packing house waste, freshly boned-out animals; and occasionally meat from animals that may have died otherwise than by slaughter,” according to the Canned Pet Food guide reported The Cornucopia. Sodium Pentobarbital: There are many ways animals may die from besides slaughter. 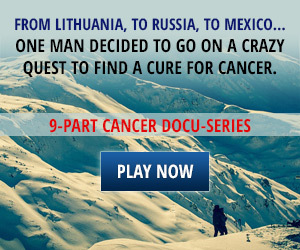 One of them is by use of sodium pentobarbital. Sodium pentobarbital is a euthanization drug that has been found in more than 30 types of pet food. A short-term feeding studies found liver damage caused by this drug, long-term effects have not been studied. Testing for this drug is almost never done according to the report. Shelter Animals: Another source of concern is currently being denied, however multiple sources and shocking testimonials claim that pets such as cats and dogs from pet shelters are used as pet food. Road Kill: Different states have different regulations, but states such as Michigan (in “Bodies of Dead Animals Act”) allow road kill to be transported to rendering facilities. Muscle meat cooked at high temperatures have been shown to produce heterocyclic amines and polycyclic aromatic hydrocarbons, which are both carcinogenic. Use of road kill also increases the risk of spreading transmissible spongiform encephalopathy (TSE) diseases, which can cause neurological diseases such as the mad cow disease. Organic: Organic pet food, such as Organix (for dogs or cats) and Newman’s Own Organics (for dogs or cats), is definitely better than non-organic (although it is not ideal). It is the best way to avoid GMOs, pesticides, and synthetic additives among traditional store bought brands (here’s a list of organic and non-GMO project verified brands to try). Especially after the USDA fraud scandal, we are finding more and more information about marketing scams used by the label and other labels trying to mimic it. Any “natural” labels can be full of GMOs and pesticides. The “Made with Love” label typically uses organic sources for the first ingredient only. Newman’s Own products that claim to be made with organic ingredients but do not have the USDA organic label contain carrageenan, so be careful. Keep a close eye on how your pets react to these foods and buy accordingly. 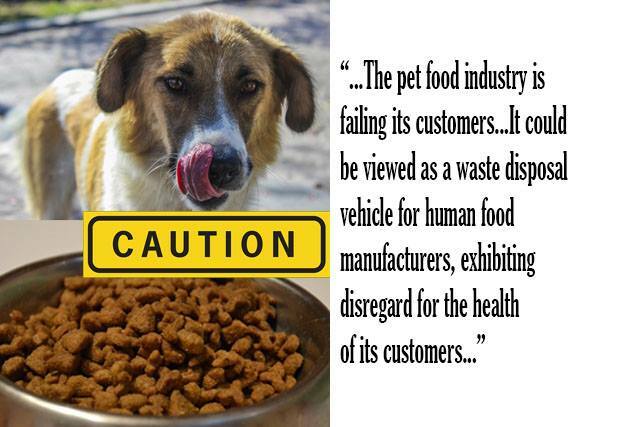 “Overall, the pet food industry is failing its customers as a provider of nutritious, wholesome food for our dogs and cats. As a whole, it could be viewed as a waste disposal vehicle for human food manufacturers, exhibiting disregard for the health of its customers,” according to The Cornucopia report. The best way to ensure the safety of the pet food right now is to make your own pet food. 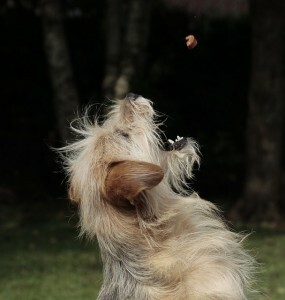 For dogs, the best diet is 75% meat, bones and organs, and 25% vegetables and fruits. For cats, it is 88% meat and 12% vegetables and fruits. Diet requirements may differ depending on the breed. Good recipes can be found in the book “Dr. Becker’s Real Food for Healthy Dogs and Cats.” Finding a veterinarian who has studied nutrition may be useful to start the process of switching. Pets who are used to a mostly dry food diet will have a harder time adjusting because they are used to or even addicted to a high-salt and fat diet. Also, it is vital to research the list of ingredients to avoid such as: garlic and onions (for cats), macadamia nuts, grapes/raisins, avocados, spinach, chocolate, caffeine, milk, and salt, according to report. Could poor quality pet food be the reason for the pet cancer epidemic in the United States? 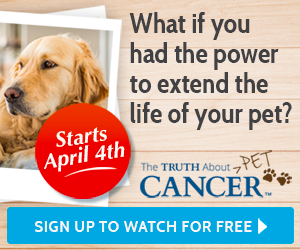 Find out more, plus tips for keeping your pet healthy and cancer-free, in the new docu-series ‘The Truth About Pet Cancer’ airing April 4. Click HERE to reserve your spot for free!!! Tags: carcinogens in pet food, carrageenan in pet food, dead animals in pet food, diseased meat in pet food, GMOs in pet food, meat byproducts in pet food, non gmo pet food, organic pet food, organic pet food brands, organic pet food online, pet food GMOs, and pet food preservatives.